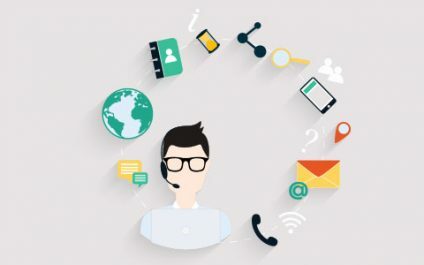 No matter how attentive your customer service agent is, he or she is only human, which means there’s always room for mistakes. 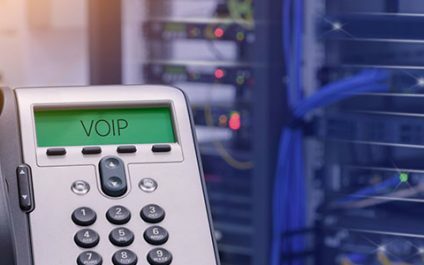 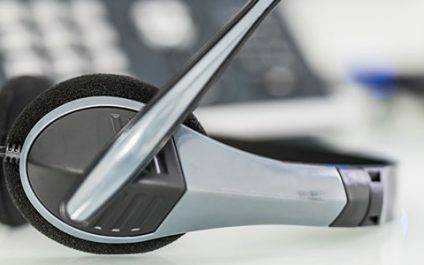 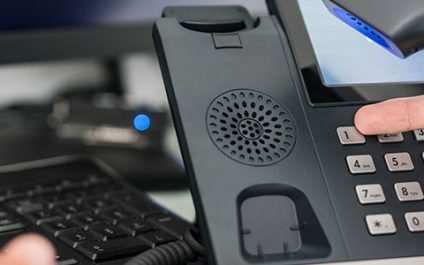 But for businesses that have adopted VoIP as their telephony solution, they can minimize these mistakes via call recording. 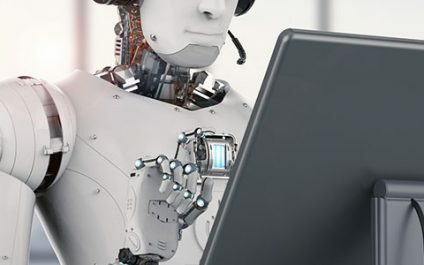 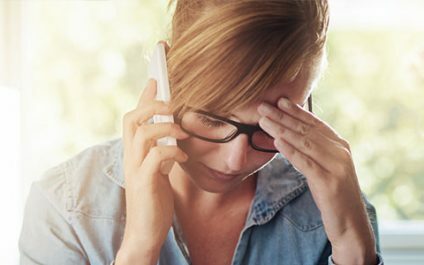 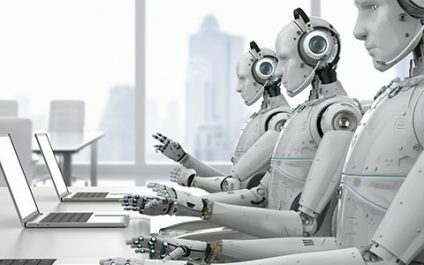 Customers can get frustrated over your support hotline, usually involving confusing call options, troublesome connections, or unhelpful representatives. 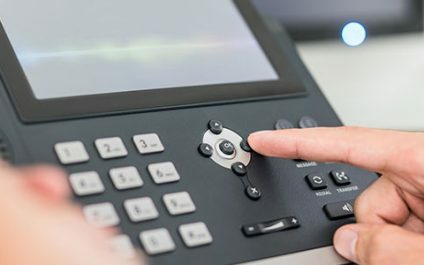 If your phone system has problematic on-hold messaging, you’re likely to cause further annoyance to an already irate person. 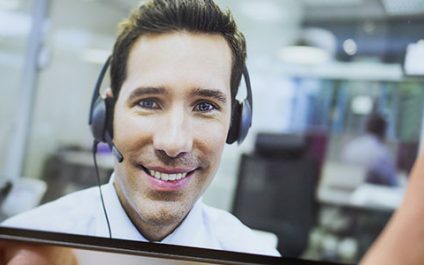 More companies will launch online video chat as a customer service platform by 2018…and it’s about time. 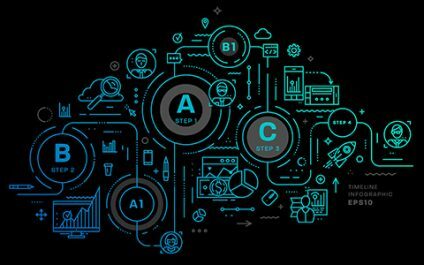 Businesses have never been more eager to please, thanks in part to customer service satisfaction scoring sites and apps, which is how competition got increasingly tough.